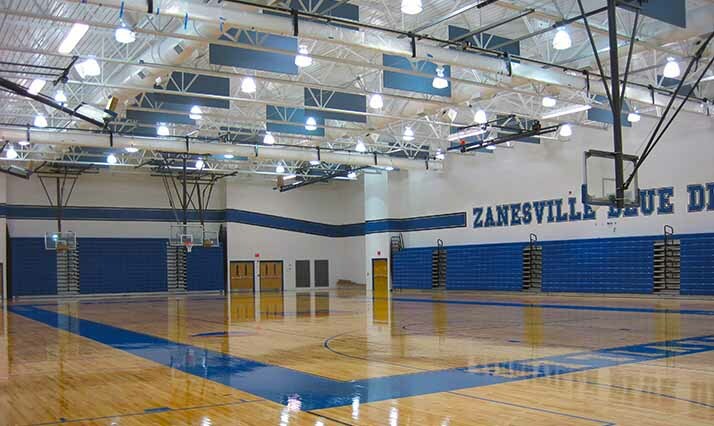 Quandel provided construction management services for two phases of construction at Zanesville City Schools. 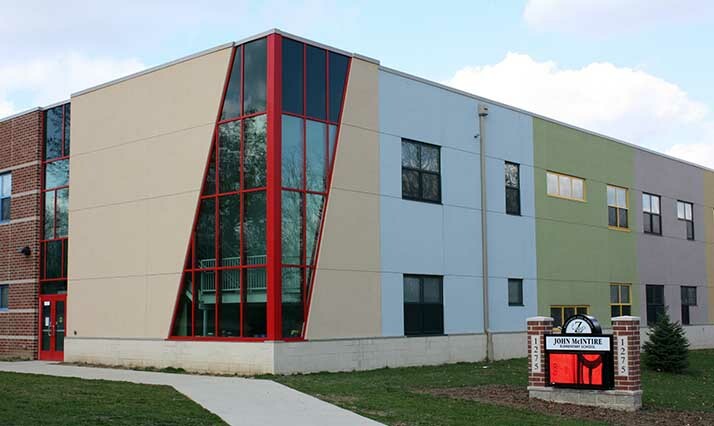 During Phase 1, Quandel oversaw $30 million in construction of two middle schools (Roosevelt Middle School and Grover Cleveland Middle School), one elementary (National Road Elementary), and renovations of the High School Athletic Fields. 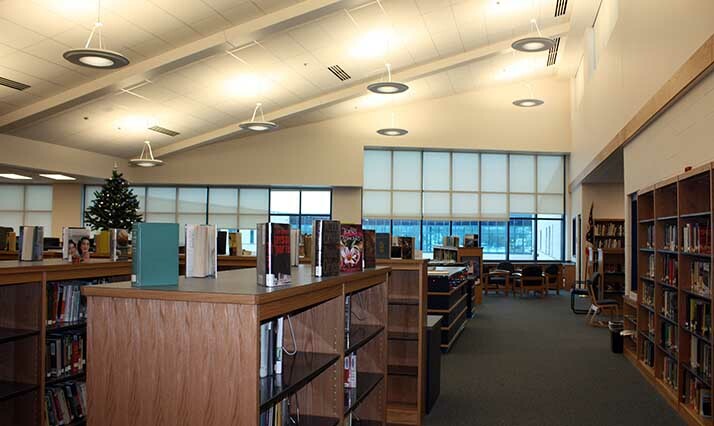 Phase 1 was part of the Ohio School Facilities Commission’s (OSFC) Expedited Local Partnership Program. All facilities were complete by Fall 2005. Phase 2 started in the Fall 2007. The $50.2 million project consisted of two new PK-5 elementary schools, a new 157,866 SF 9-12 high school, and abatement and demolition of three facilities. Phase 2 was part of the OSFC’s Classroom Facilities Assistance Program. 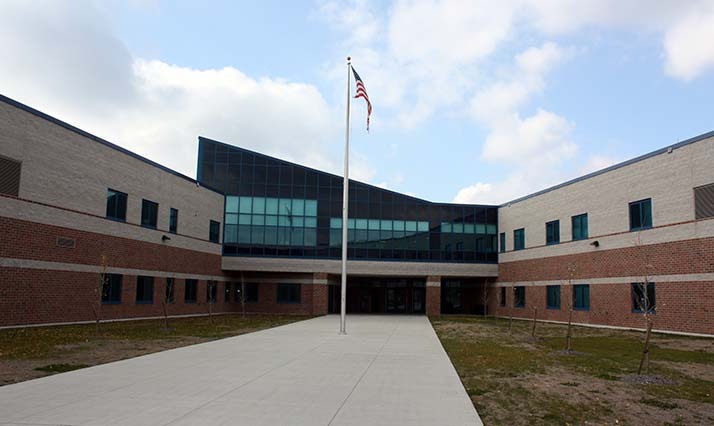 The elementary schools were complete in September 2010, with the high school completion in May of 2011. Phase 1 – 206,000 sq. ft. Phase 2 – 322,497 sq. ft.